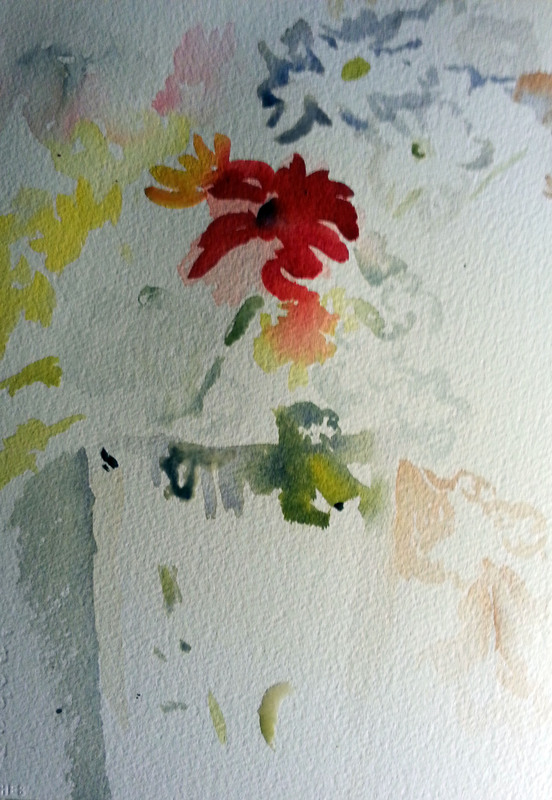 Welcome to my new blog about painting and the art making process. 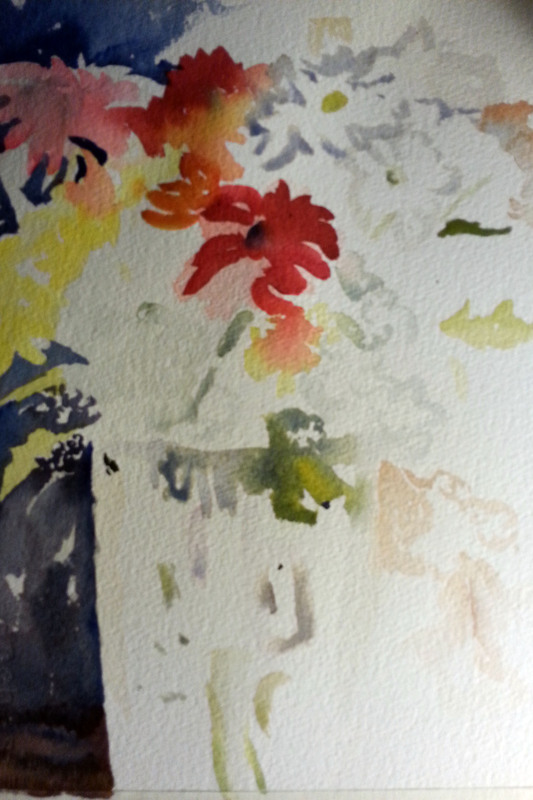 In this blog I’m going to talk about the process of my painting process in watercolor. Starting off light, working around the picture plane. Looking for the most contrasting values. 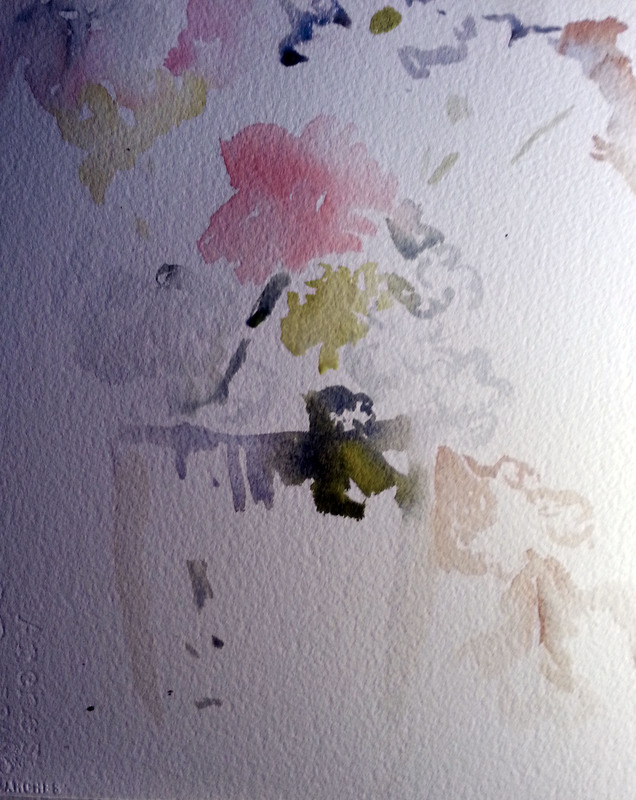 Winter Flowers in Crystal Vase 2015 38.5 cm x 29 cm on 300 Arches paper. 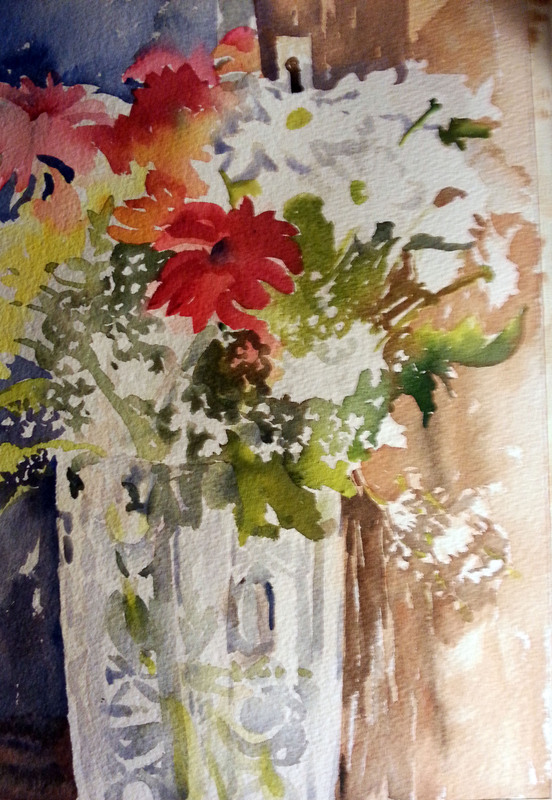 This entry was posted in Fine Art and tagged watercolor in process. Bookmark the permalink.